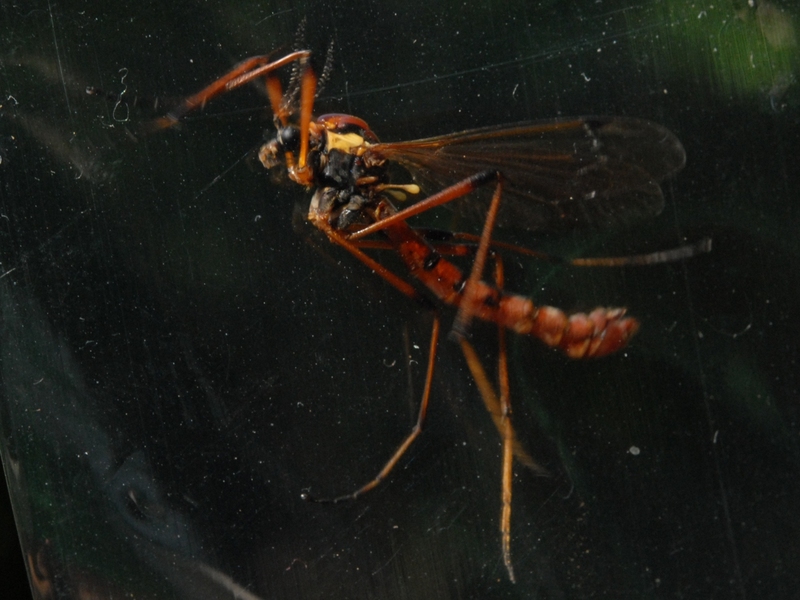 2 Subspecies - C. vittata angustipennis occurs in the Pacific Coast states and in British Columbia. Species Phoroctenia vittata. (https://bugguide.net/node/view/109142). Access August 4, 2018. .